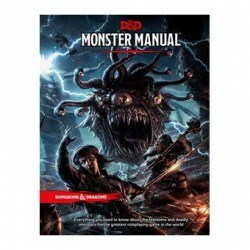 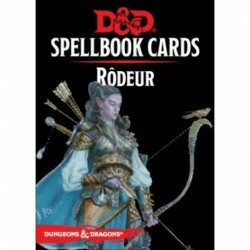 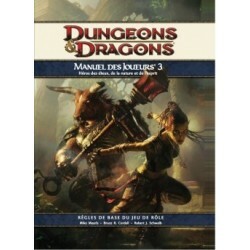 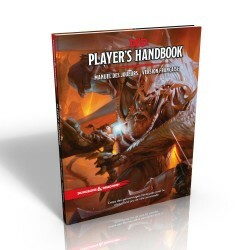 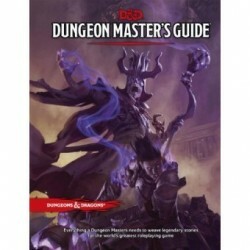 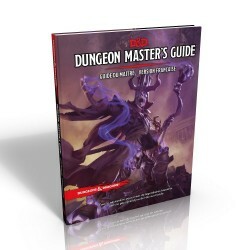 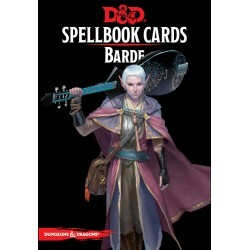 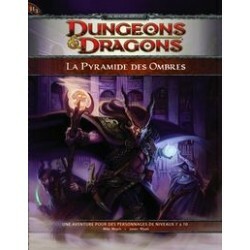 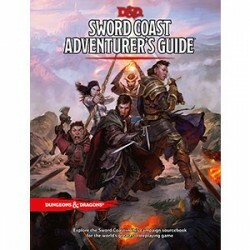 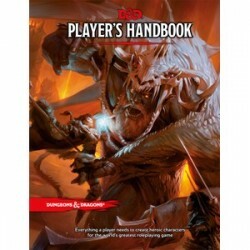 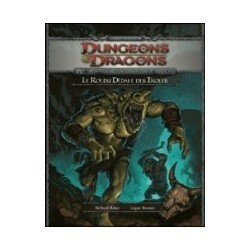 There are 49 D&D RPG. 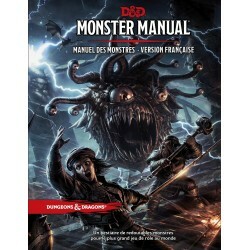 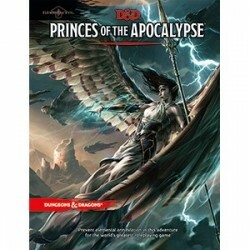 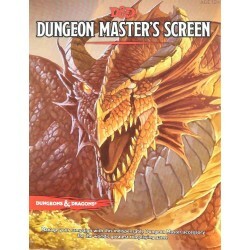 This screen is the perfect companion for those Dungeon Masters running the Princes of the Apocalypse adventure. 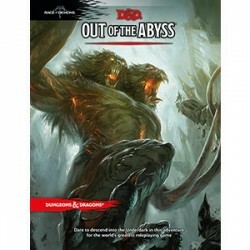 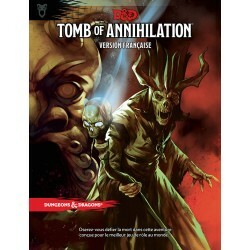 Abolish an ancient evil threatening devastation in this adventure for the world’s greatest roleplaying game! 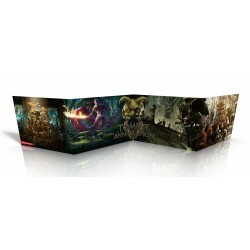 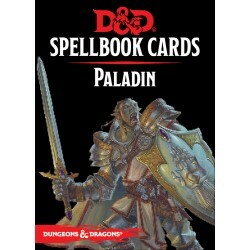 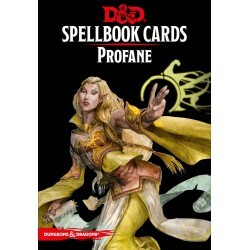 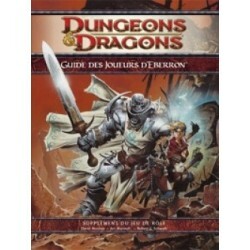 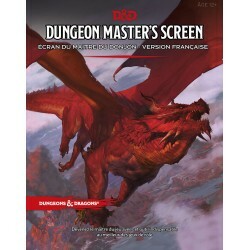 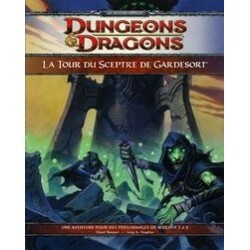 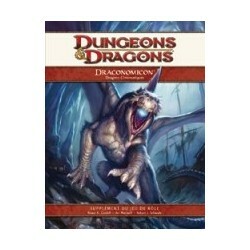 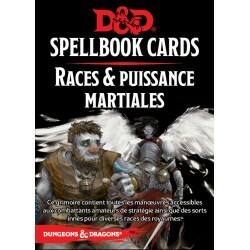 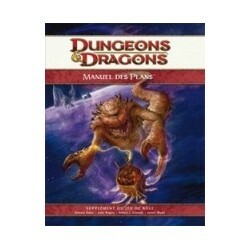 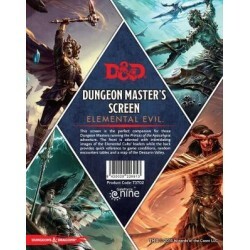 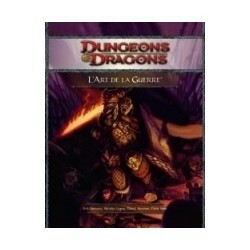 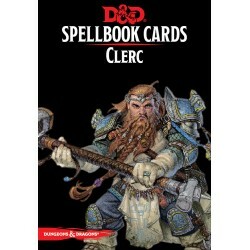 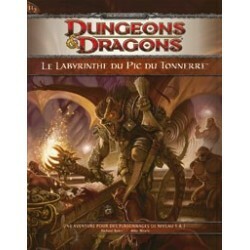 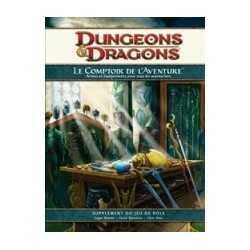 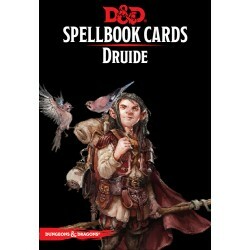 a D&D adventure for characters of levels 1-15.
four-panel deluxe Dungeon Master's screen. 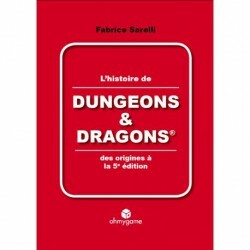 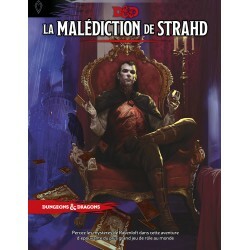 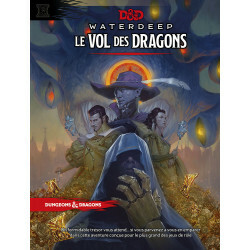 D&D Next. 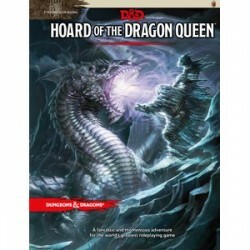 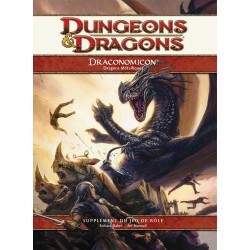 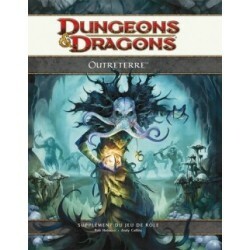 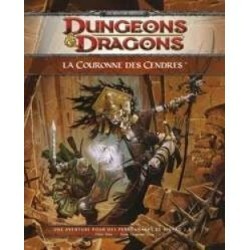 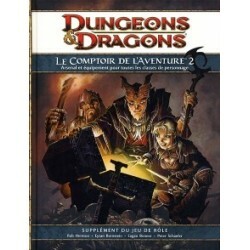 a D&D adventure concluding the Tyranny of Dragons campaign. 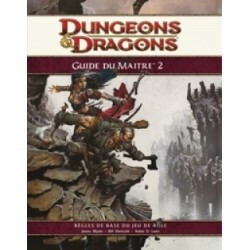 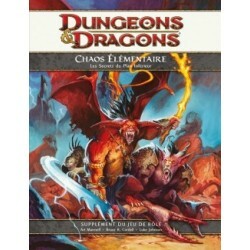 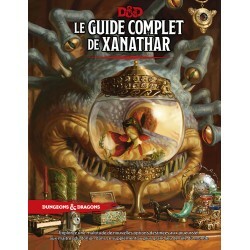 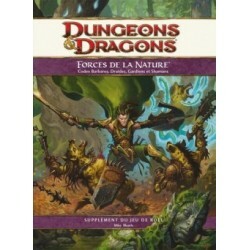 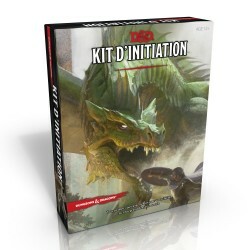 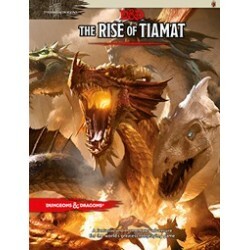 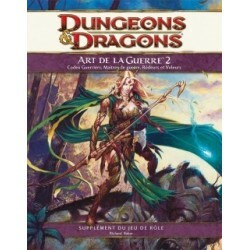 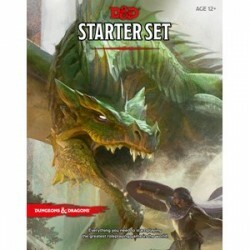 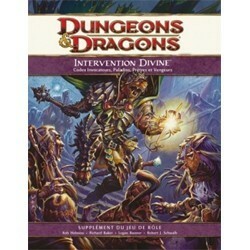 a D&D adventure for characters of levels 1-7 concluding inThe Rise of tiamat.